We all have different types of smartphones, computers, laptops and devices, be it for business or personal use. With much of your team on the move in the average company, it pays to have your staff connected and productive – wherever they are. By linking devices easily to your hosted phone system, you protect the time of your staff and ensure productivity. While a mobile device is powerful in itself, it’s limited as an individual unit. 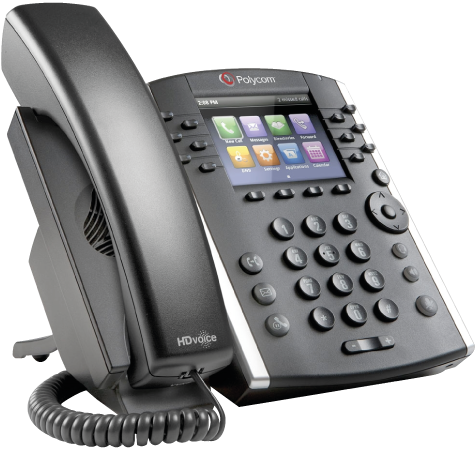 That’s where our linking service comes in, allowing you to combine the benefits of an office desk phone and a smartphone in one. That means conferencing, call reporting, reception features and access to a corporate directory all on-demand. Minimal training required. We combine an easy to use smartphone app which gives your staff quick access to their service features, such as individual user settings and visual voicemail. Managers and more can easily view all calls that have occurred across the entire business. Accessing statistics is possible in real-time, allowing key decision makers to stay informed and make accurate decisions for the business – a must have for call centres. One number and full availability for calls makes your customer contact professional and effective. Keep customers happy by providing a phone service that is consistent and of excellent quality.